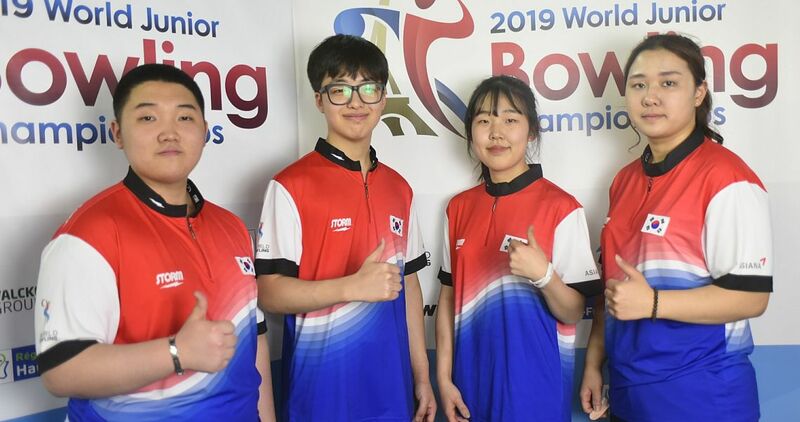 Champions have been announced at the 2018 Bowling.com Youth Open Championships, which recently welcomed United States Bowling Congress Youth members to the Dallas area as part of the Junior Gold Championships presented by the Brands of Ebonite International. The 2018 event was held at Cityview Lanes in Fort Worth, Texas, on July 12-13, 20-22 and 28-29. 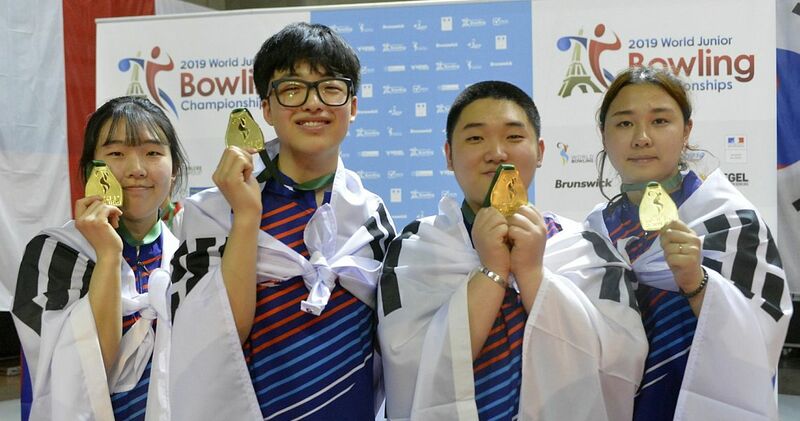 Bowlers competed for titles in four-player team, doubles, singles and all-events competition in four age-based divisions – 20-and-under, 15-and-under, 12-and-under, 10-and-under – with separate divisions for boys and girls. There also were optional handicap divisions in each event. Ryan Winters of Livonia, Michigan, capped his Youth Open Championships career by winning his third consecutive U20 all-events title. 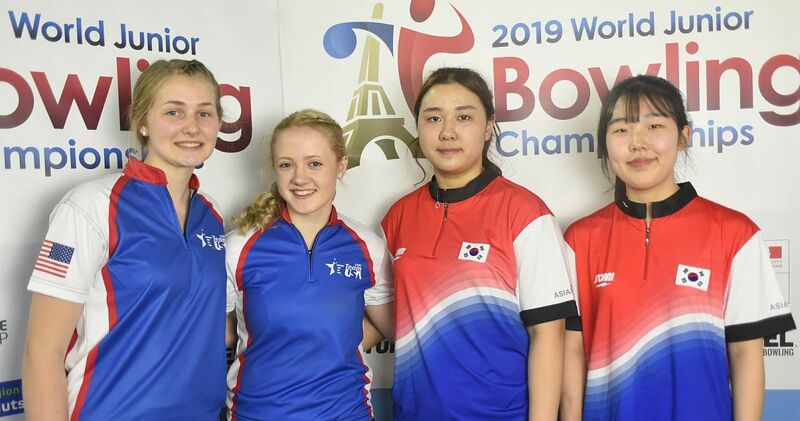 Winters, a Junior Team USA member in 2018, posted sets of 730 in doubles, 714 in team and 702 in singles for a winning score of 2,146. Olivia Farwell of Elizabethtown, Pennsylvania, and Alexis Neuer of Lewisburg, Pennsylvania, successfully defended their doubles title in the girls U20 division, winning with a 1,371 total. 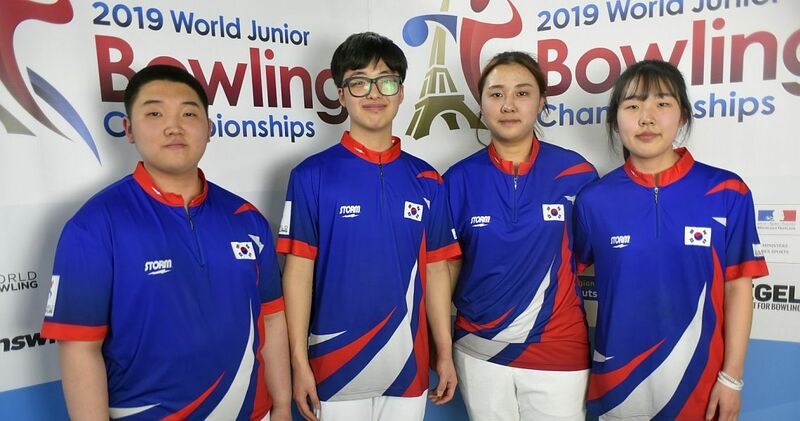 Farwell, who will be a Junior Team USA member in 2019, led the way with a 750 series, while Neuer, who’s on Junior Team USA 2018, added 621. Madison Janack of Myrtle Beach, South Carolina, rolled one of eight 300 games at the Youth Open Championships to claim the girls U20 singles title with a 716 total. Janack, also a member of Junior Team USA in 2018, had games of 190 and 226 before connecting for her perfect game. Perfect games also were rolled by Zachary Burkhalter of Winona, Minnesota; Zachary Carter of Portage, Indiana; Cameron Hurwitz of Rochester, New York; Jordan Malott of Austin, Texas; Tyler Michel of Chesapeake, Virginia; Manuel Sanchez of Chicago; and Zach Singer of Buffalo Grove, Illinois. Houston’s Christian Garcia captured two titles in the U15 boys division, taking all-events with a 2,106 total and singles with a 752 set. In the U15 girls division, Jennifer Loredo of Fresno, California, claimed three titles. The U15 girls champion at the 2017 Junior Gold Championships helped California’s Nor Cal Rockstars to the team title with a 2,544 total. Loredo was joined by Alyssa Alexander, Jimmy Hunter and Harley Shene. Loredo would team with Alexander to win the girls doubles title with a 1,338 score. Loredo rolled a 679 series in the effort, and Alexander added 659. Loredo added sets of 684 in team and 650 in singles to also win girls all-events with 2,013. Karina Capron of Fremont, Nebraska, put together a similar effort as she collected three titles in the U12 girls division. Capron, the 2017 U12 Junior Gold champion and 2018 runner-up, defended her doubles title with Keira Magsam, though they shared the 2018 title with their teammates, Paige Matiasek and Avery Domaguin, as both pairs posted 1,176 scores. Capron won the singles title with 699, and she added scores of 599 in team and 572 in doubles to win all-events with 1,870. In U10, Camden Malott of Austin, Texas, rolled to a second consecutive doubles title, but he did so alongside a different partner. Malott captured this year’s title with Gage Baker of Yorba Linda, California, after taking the 2017 title with Jack Tebeau. Malott led the way with 556, while Baker added 488 for a 1,044 total. Malott and Baker also would help Bohn & Crew 15 to the U10 team title with a 1,938 total. They were joined in the effort by Donaven Kline and Ronin Rivera. William Cunningham of Newark, New Jersey, won three titles across two age divisions. He teamed with Jake Diaz of Manalapan, New Jersey, to win U12 doubles with a 1,334 total, and he claimed the U10 boys singles (657) and all-events (1,872) titles. Cunningham also captured the handicap title in each of the three events. A total of 230 four-player teams competed at the 2018 event, which featured more than 1,100 bowlers competing for scholarship money. The 2019 Bowling.com Youth Open Championships will head to Detroit. 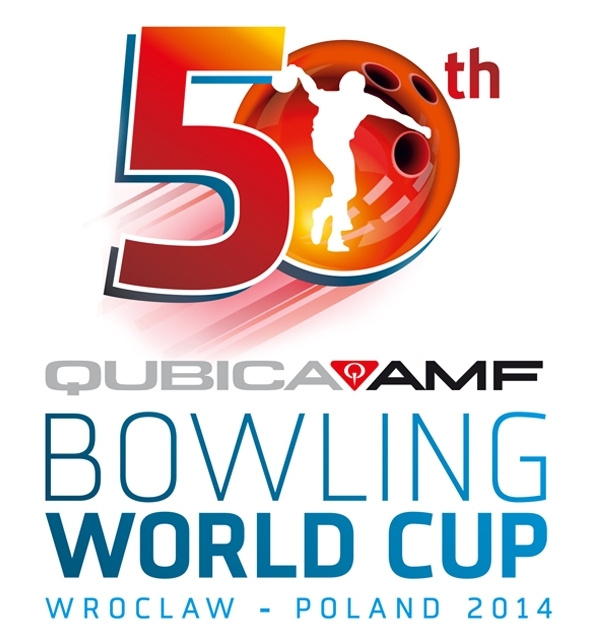 The tournament will be held on select dates from July 11-28. Registration will open for the 2019 event on Dec. 1, 2018. 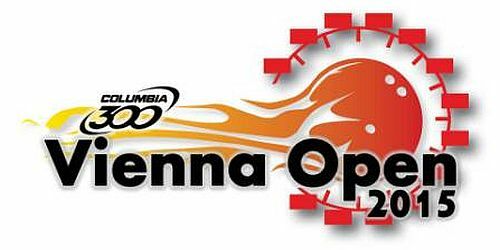 The Youth Open is a non-qualifying tournament open to any USBC Youth member. 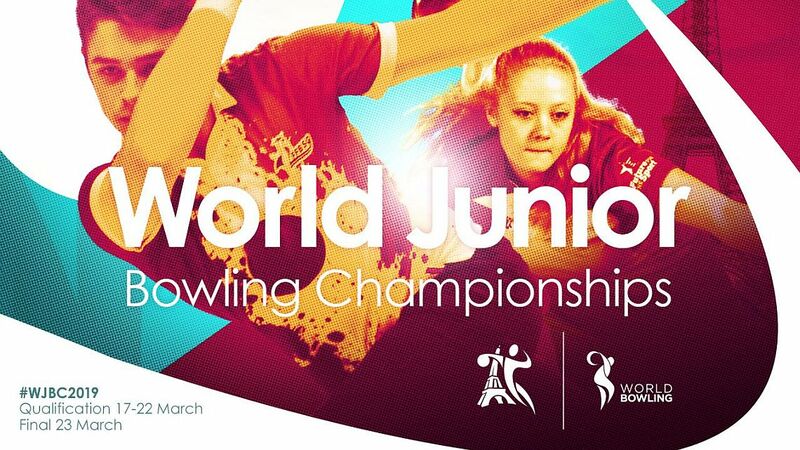 The event is held in the same city as the Junior Gold Championships to allow youth bowlers the opportunity to compete in each event. 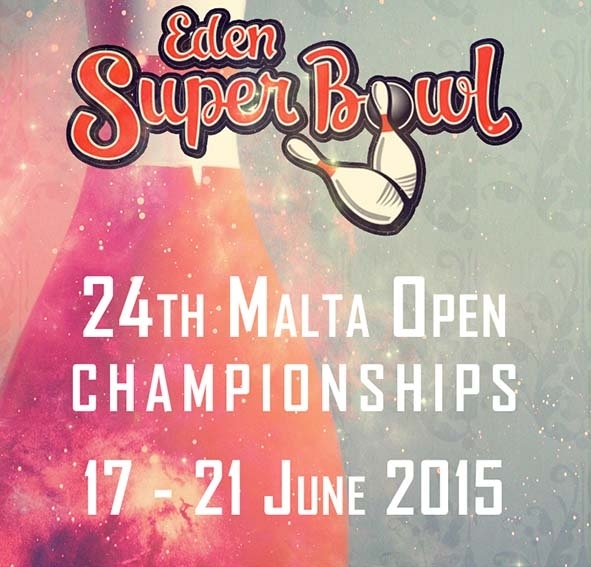 To learn more about the Bowling.com Youth Open Championships, click here.